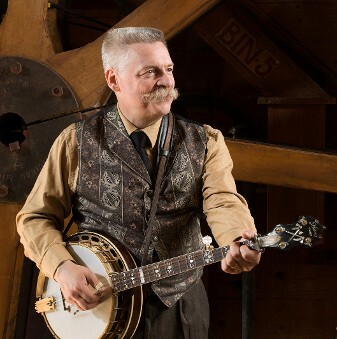 Guitarist, harmonicist, and lead singer Art Stevenson has been playing bluegrass music in the Midwest for 40 years, and was with the award-winning Wisconsin River Bluegrass Boys from 1982 to 1996. He has appeared on WSM's Midnight Jamboree, Bill Monroe's Early Bird Bluegrass Show, the IBMA Fan Fest, and the Renfro Valley Jamboree. Art organized High Water in 1993, and has contributed several original songs to the High Water repertoire. He has appeared on a dozen different bluegrass, country, and folk music CDs and cassette albums. In November 2000, Art received the "Favorite Male Bluegrass Vocalist" Award by the Minnesota Bluegrass and Old Time Music Association. 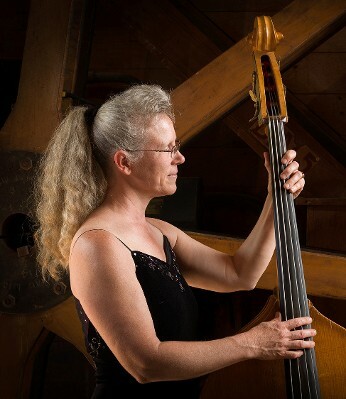 Stephanie Stevenson plays string bass, guitar, and sings lead and tenor in close duets with her husband Art. Rounder recording artist James King calls Stephanie "a female Paul Williams!" Her rock solid bass playing gives High Water's music a strong rhythmic drive. Stephanie's original songs are some of High Water's most frequent requests. Her voice has been described as "a marvelously supple instrument." Art and Stephanie were married in 1994 and live near Babcock, Wisconsin. In November 2000, Stephanie was nominated for the "Favorite Female Bluegrass Vocalist" Award by the Minnesota Bluegrass and Old Time Music Association. In February 2002, Art and Stephanie Stevenson released their own CD "The Winding Stream" featuring duet singing and ballads. Dale Reichert keeps the drive alive on the ol' five. He also sings baritone and bass vocals, plays the Dobro, and is featured on all of High Water's recordings. Before joining High Water, he worked with bluegrass groups in Ohio, Kentucky, and Minnesota. Dale also spent several years along with Art as a member of the Wisconsin River Bluegrass Boys. Dale lives with his wife and daughter near Custer, Wisconsin. In November 2000, Dale was nominated for the "Favorite Banjo Player" Award by the Minnesota Bluegrass and Old Time Music Association. Bruce King, mandolin and vocals, joined High Water in March 2001. 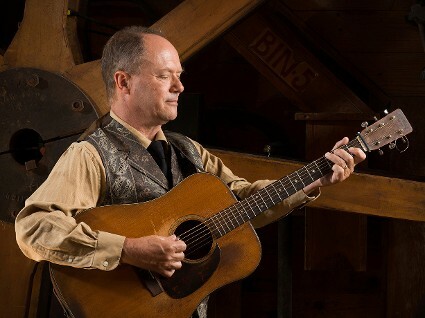 Bruce has lived in Wisconsin for most of his life, and has played with many of the state's best known bluegrass bands, including Alive And Pickin', The Rounders, Jerry Wicentowski, and Blue Eagle. Bruce lives in Wauwatosa, Wisconsin with his wife and two sons. 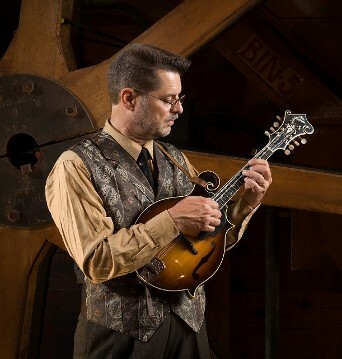 Bruce has studied the mandolin styles of Bill Monroe, Jesse McReynolds, and other masters and brings a hard-driving sound to the music of High Water. 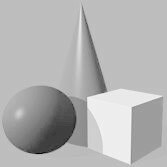 On trio and quartet vocal numbers, Bruce sings lead, tenor or high baritone harmony.